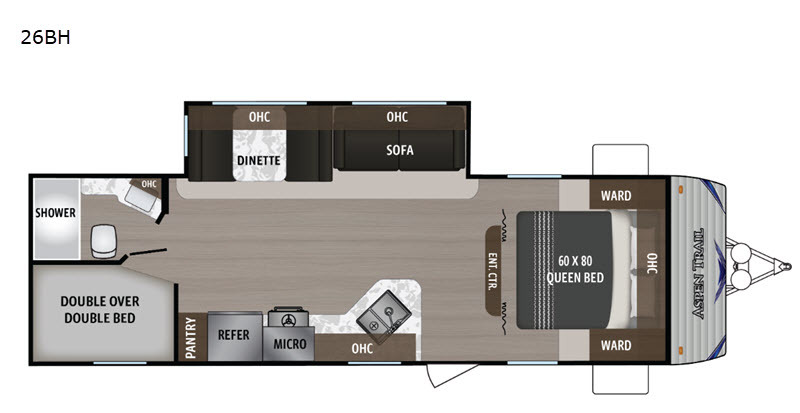 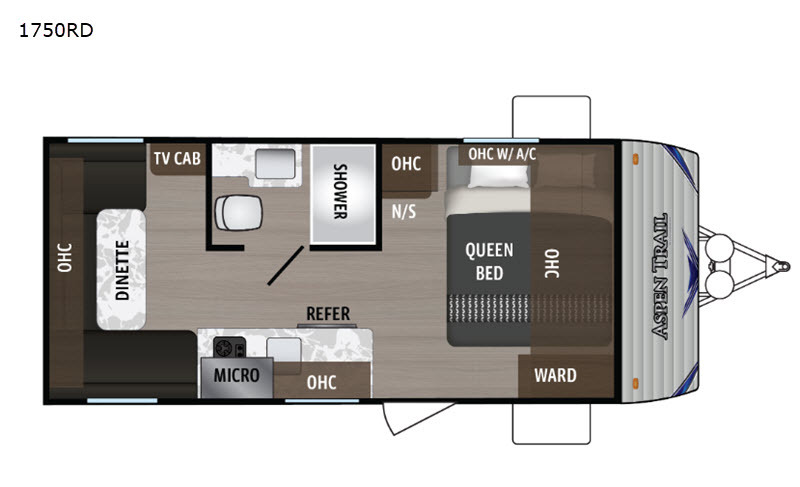 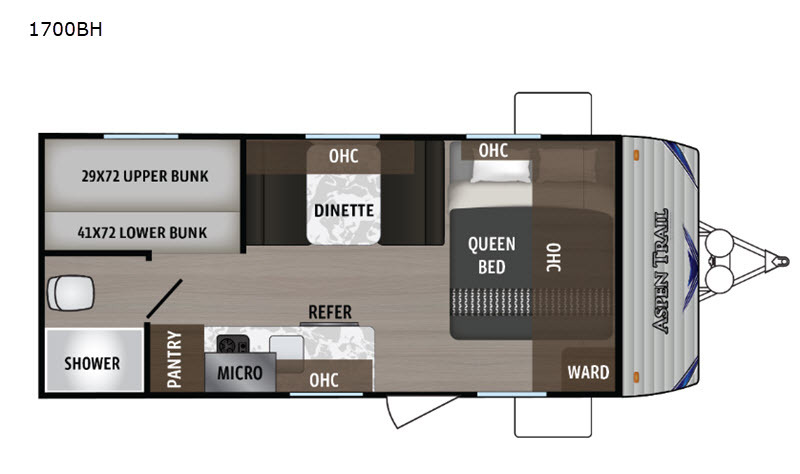 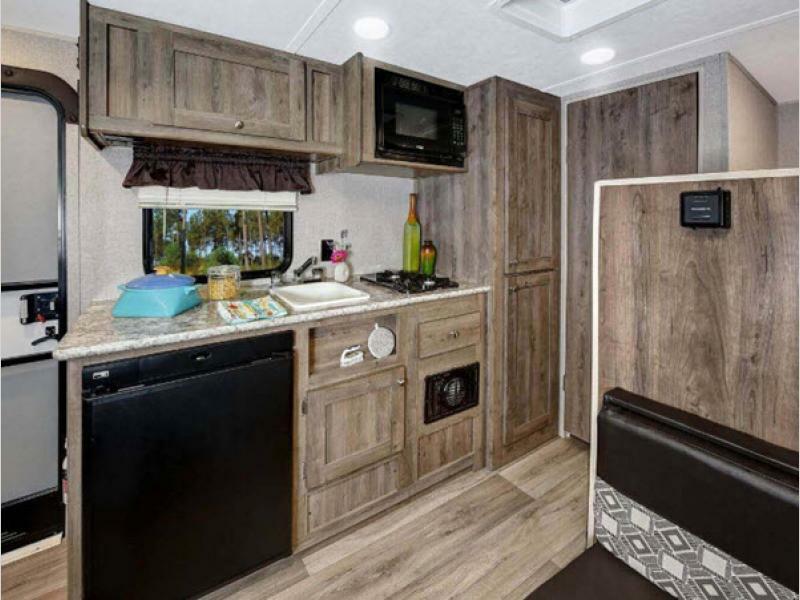 Travel confidently in any Aspen Trail LE travel trailer by Dutchmen RV! 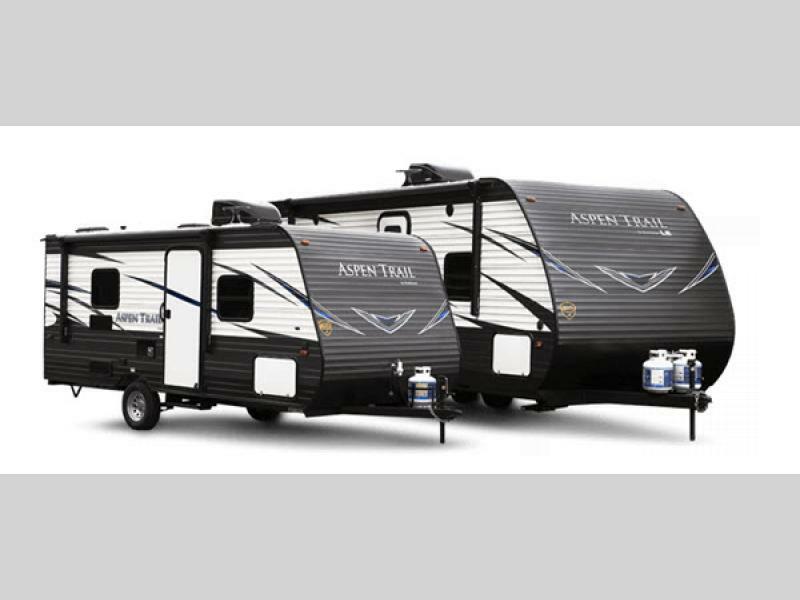 With its lightweight design, the Aspen Trail LE delivers many of the same comforts from its conventional counterpart all within a smaller package. 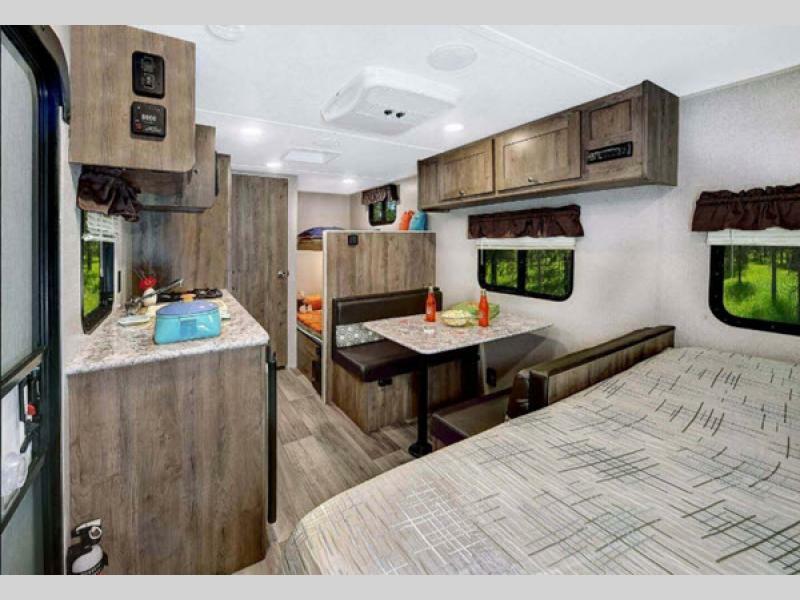 Upgraded residential flooring, interior LED lighting, tinted safety glass windows, and mini blinds create a beautiful foundation for the interior design, and the 13,500 BTU roof-mount air conditioner gives the interior a cool atmosphere during those hot summer days. 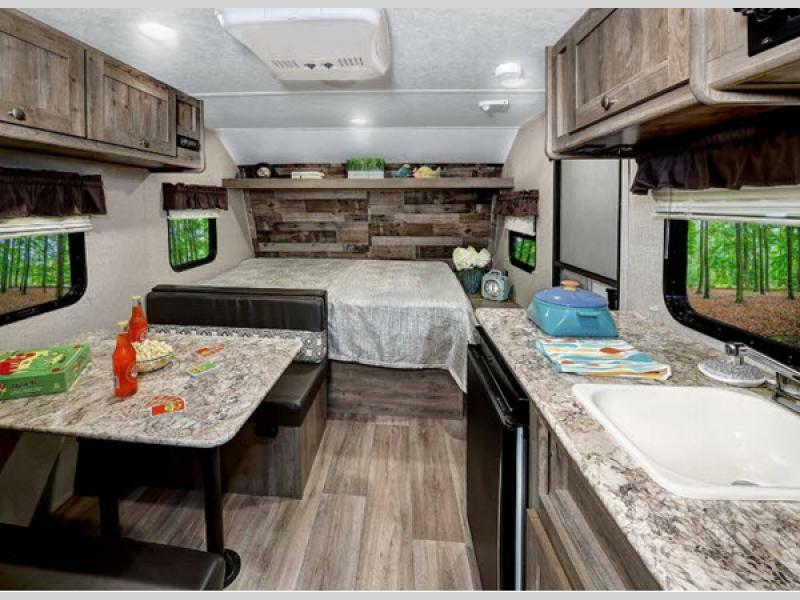 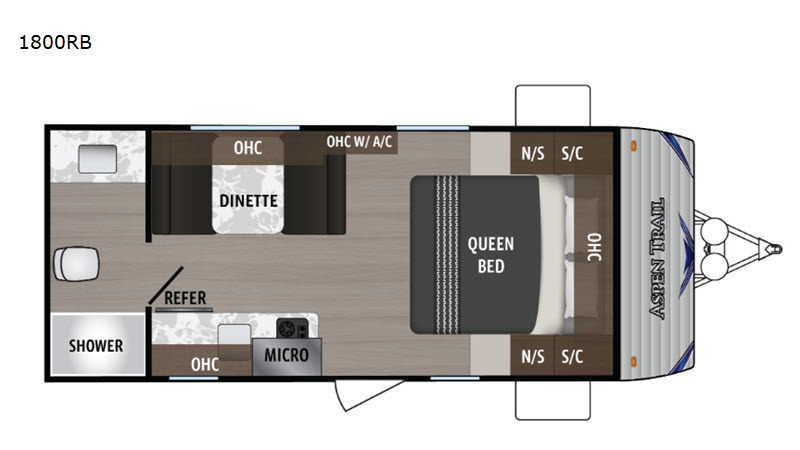 With the Aspen Trail LE travel trailer by Dutchmen RV, the hardest decision you will ever have to make is where to adventure next!